Annie Hardy Calais of Cecilia, La. So begins this lovely memoir of Annie Hardy Calais, who shares many true stories of her childhood growing up in Cajun Country in Louisiana. Annie, who lives in Cecilia today, was the youngest of 12 children of French descent. Deeply devoted Catholics, the family was large and loving, and the family remains close today. They extend throughout Acadiana. Annie has a remarkable memory, and clearly has always had a gift for recognizing the beauty in the mundane—even as a small child. 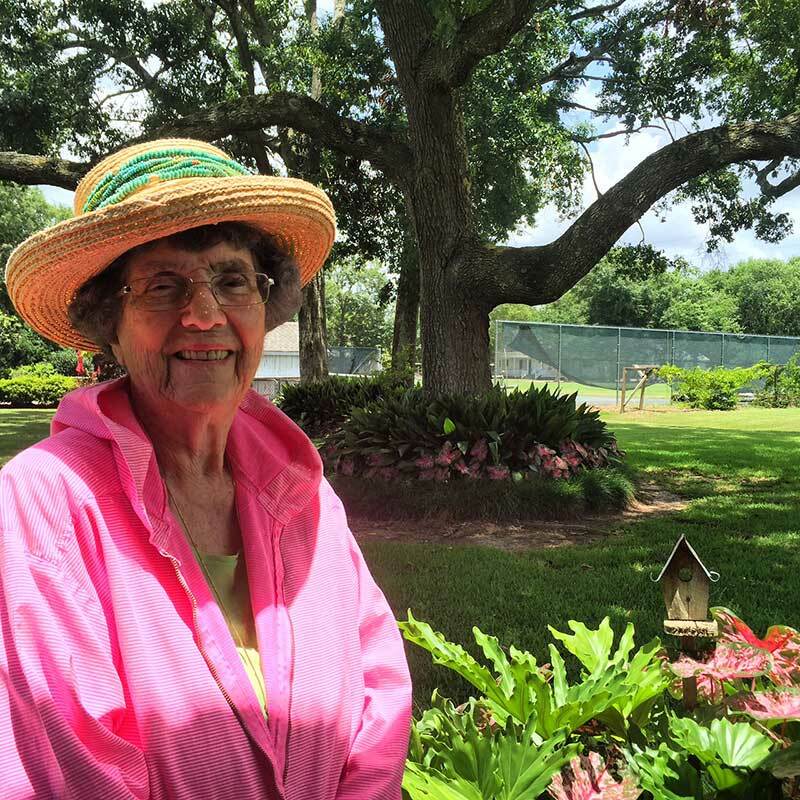 Her childhood memories of life in rural Louisiana are endearing and enrich our own understanding of this unique place. Thank you, Annie, for sharing your wonderful stories on Confetti Park.